Argentinian Import – The third and final Ordo Equilibrio album from 1998. An industrial/ambient/Neofolk masterpiece. 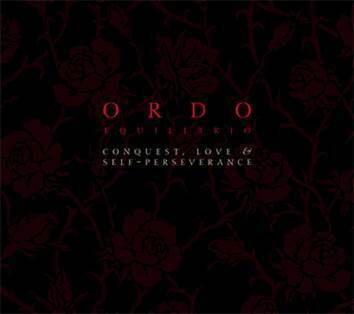 After this album, the project changed their name to Ordo Rosarius Equilibrio. Re-issued with new artwork. Limited to 444 copies.